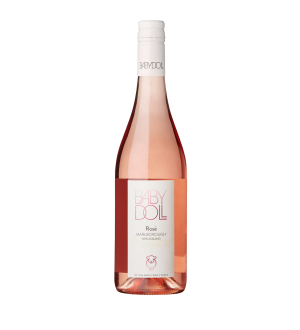 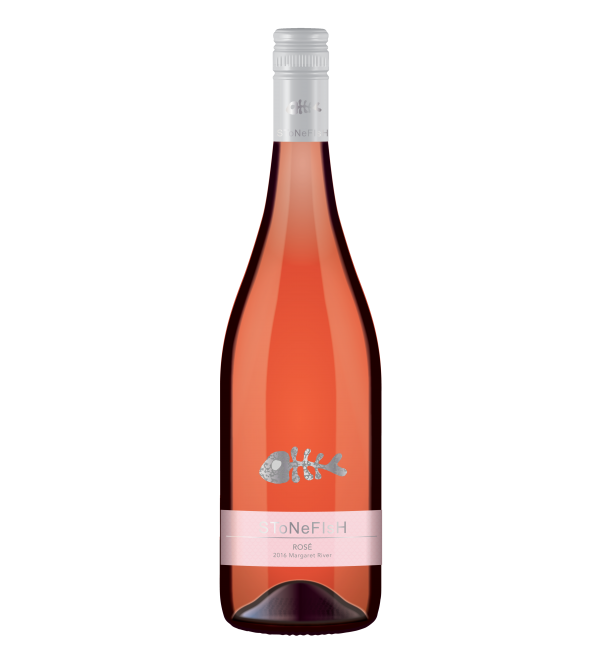 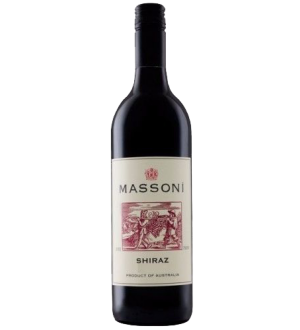 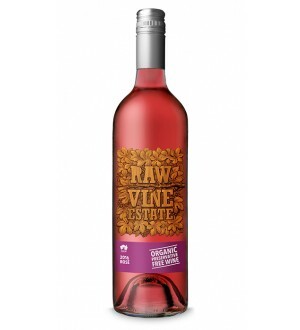 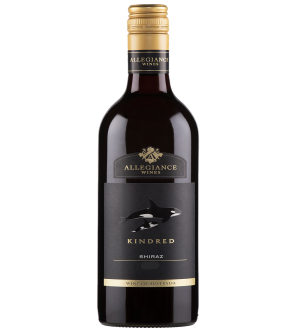 Stonefish Margaret River Rose Sourced from premium Margaret River vines, this sophisticated Rosé is the perfect wine for Spring, with a fresh and elegant palate of fresh berries, a soft, creamy mouthfeel and clean finish. 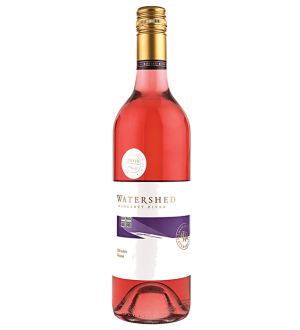 Best enjoyed slightly chilled. 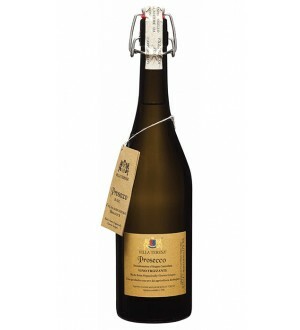 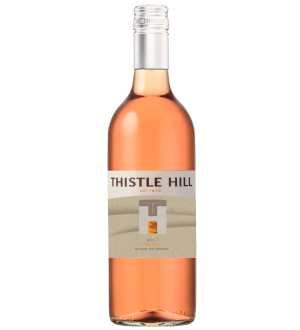 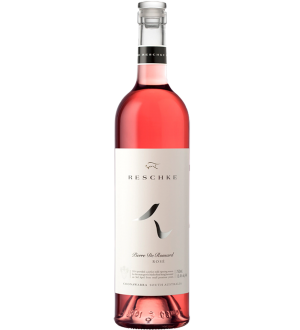 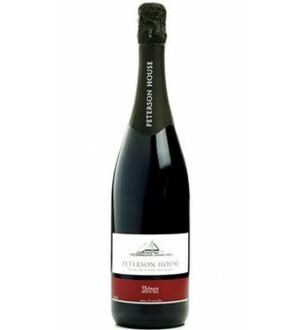 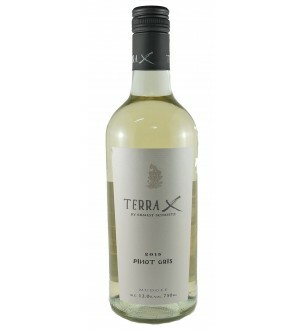 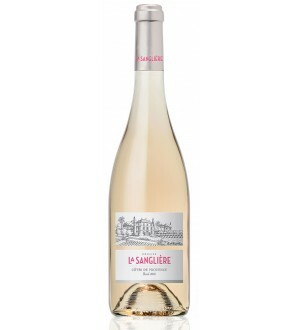 Stonefish Dry Rose A fresh and elegant palate of fresh berries, a soft, creamy mouthfeel and clean finish.